Q. So what the hell is this Green Belt Relay? 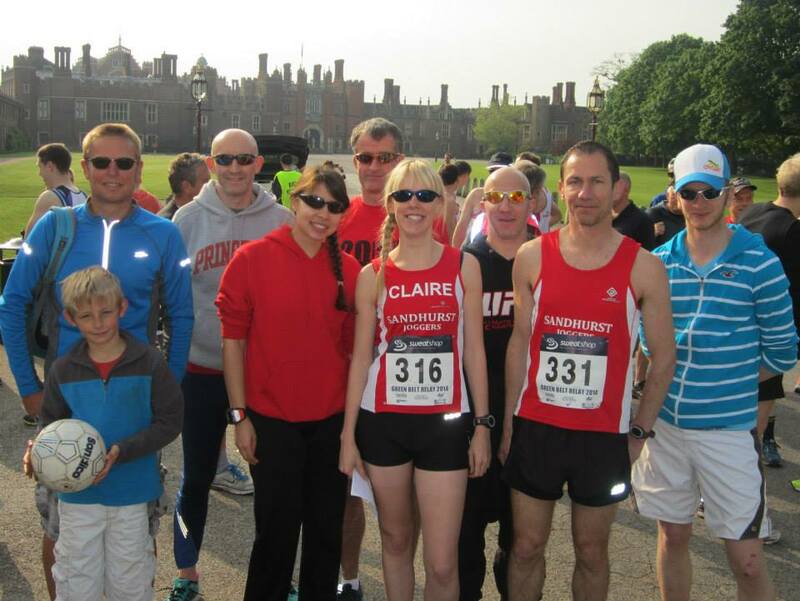 A race solely for humans – it is a 22 stage relay race around the green belt land surrounding London, organised by The Straddlers running club. The total distance covered is around 220 miles. It’s sort of the equivalent of running around the M25, but it’s prettier. And less death inducing. Q. 220 miles? That sounds like an ultra race! Don’t be stupid. 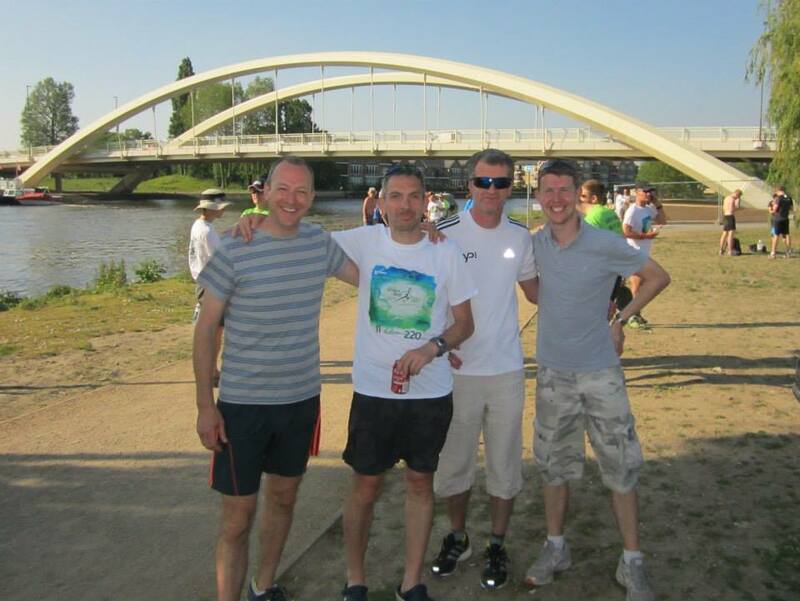 This is a team event – hence the relay bit in the title. Teams of 11 people (ideally – The Prof is well aware of the last minute incidents that can lead to one runner doing multiple legs) divide the 22 stages so that an individual runs one stage on each day – funnily enough like a relay race! The stages vary in distance and difficulty, making it a race suitable for many different abilities. 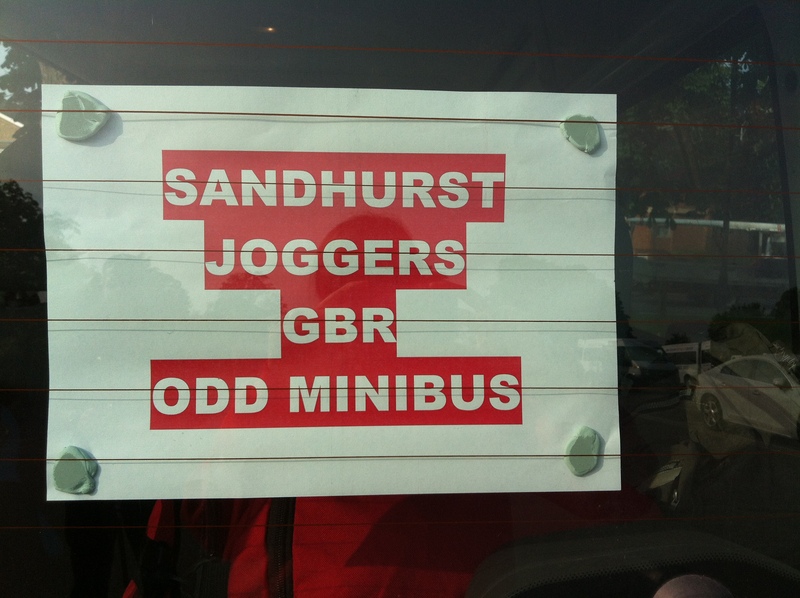 Sandhurst Joggers hire two minibuses (or three in previous years) and we also enter two teams. 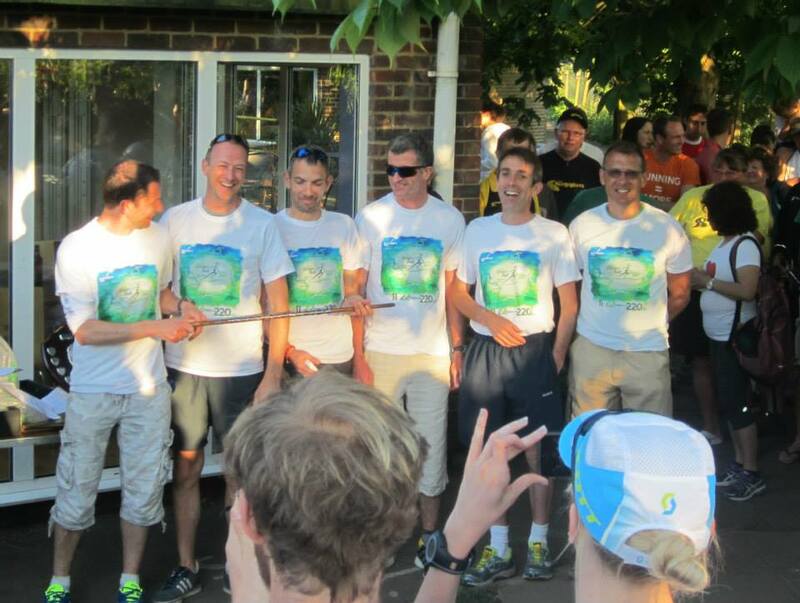 The teams are fondly known as the A team (affectionate) and the Old Men’s Team (OMT). It should be noted that we are the reigning champs of the old men’s competition. If you take anything from this question time it should be that Sandhurst Joggers has a lot of good old men. Well done OAPs. Anyway I digress. Everyone gets up at some ridiculous time in the morning (especially those stupid enough to live in a completely different town to the club) and travels to the minibus meeting spot. You are then allocated onto a minibus – hopefully with at least one person that you like as you are about to spend a lot of time together. The two minibuses will then systematically alternate dropping runners at the start of their stages and then picking a different runner up (hopefully still from SJ). 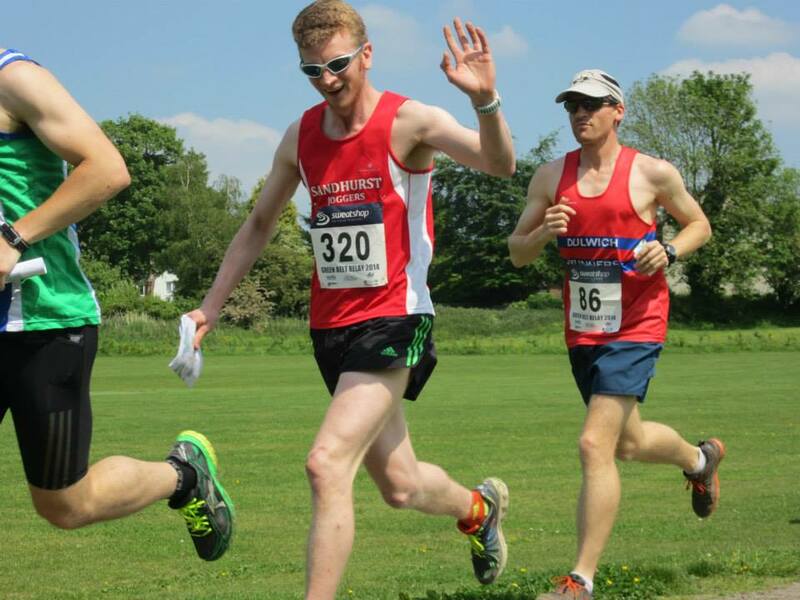 This is the complicated bit for the organisers – but as a runner you just have to be on the right bus at the start, run your stage when you get kicked off of the minibus and then make sure you join the right team at the other end. On joining the other minibus you should find lots of new friends to talk to. 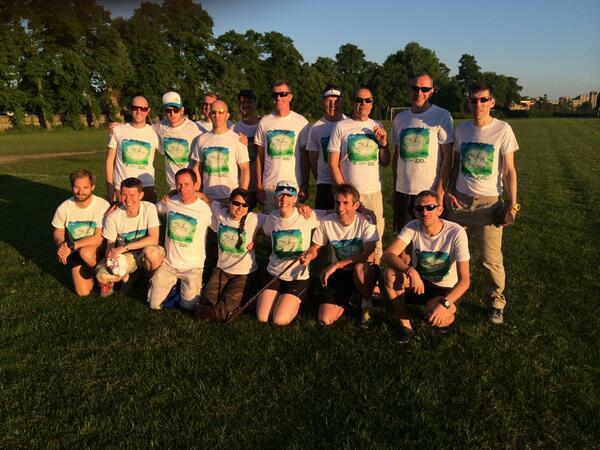 At the end of Day 1 everyone stays in a hotel somewhere in Essex – or something – basically the minibus will take you there whether you like it or not, and the team goes out for a nice meal. At the end of the event on Day 2 there is a BBQ and everyone stands around and talks about running. A lot. Q. Sounds like quite a serious event? Hahaha. 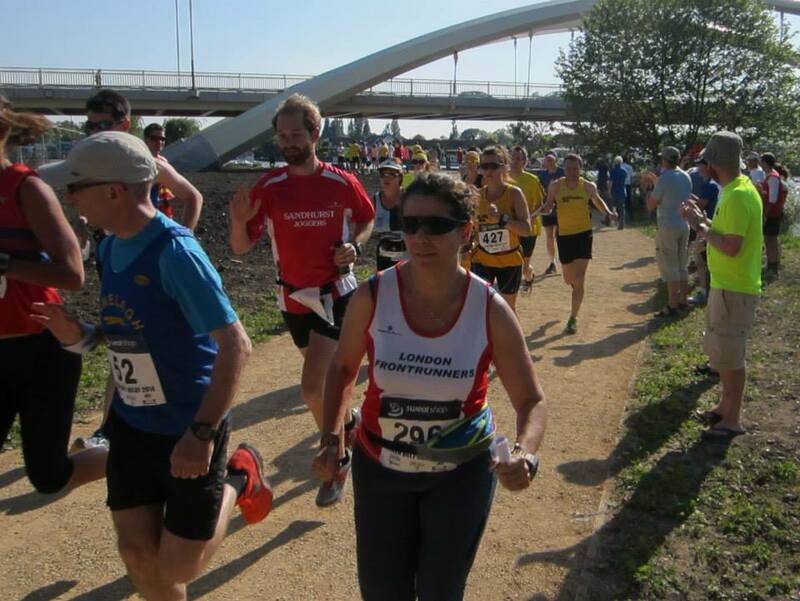 Well whilst it’s not a great event for beginners as the stages can be quite long and it’s not really a run/walk event (although there have been run/walkers in the past) – there’s not really a serious side to it – unless you are from Serpentine (they like to win). There are at least 30 teams that enter, one of which competed in ‘morph suits’ a couple of years ago and there’s a lot of friendly banter between clubs (often the worst teasing comes from your own team mates). 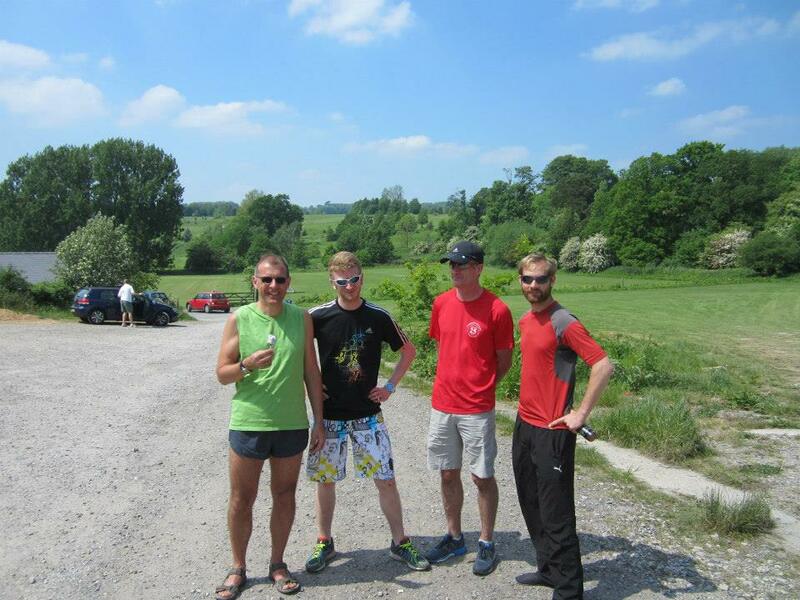 If the weather is nice there are many pubs and cafes that the stages just happen to start and finish at and they can often be seem teeming with club runners, all drinking enthusiastically supporting their runners. Some stages are tougher than others but every year the most difficult thing seems to be navigation. 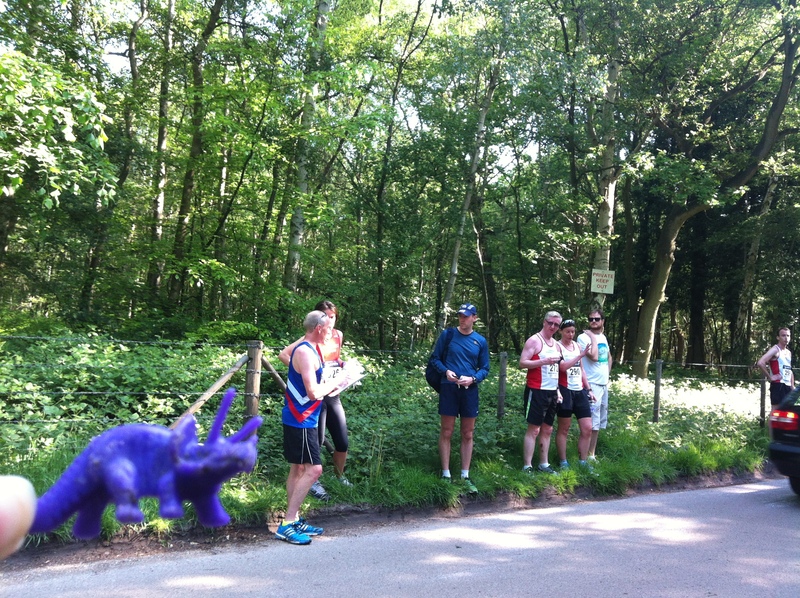 We are not the only club that has lost runners that can’t map read or who have sprinted past a turning point. 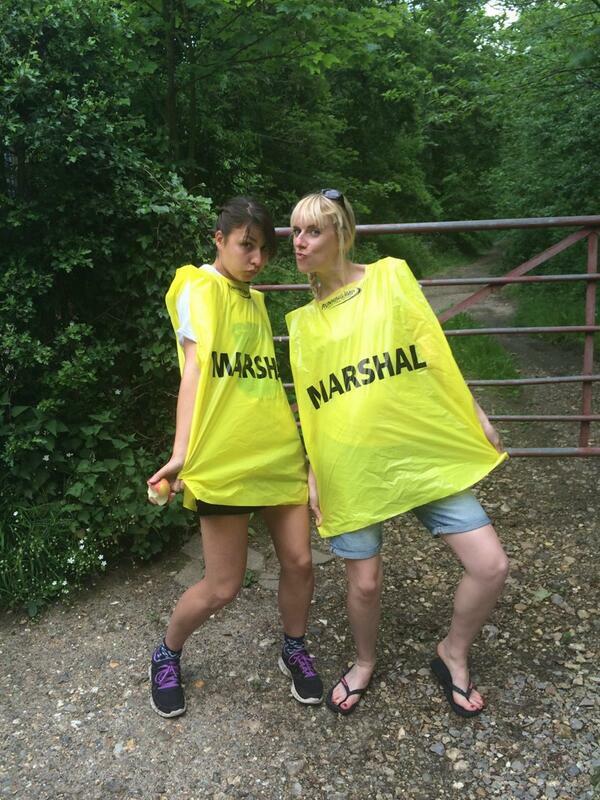 The event is not fully marshalled. The advice is always to try and recce your route before the day – or you can wing it and just enjoy the countryside. Q. OK so it’s too late to enter this year but how can I still be involved? Yeah it’s too late – where were you? Never mind. 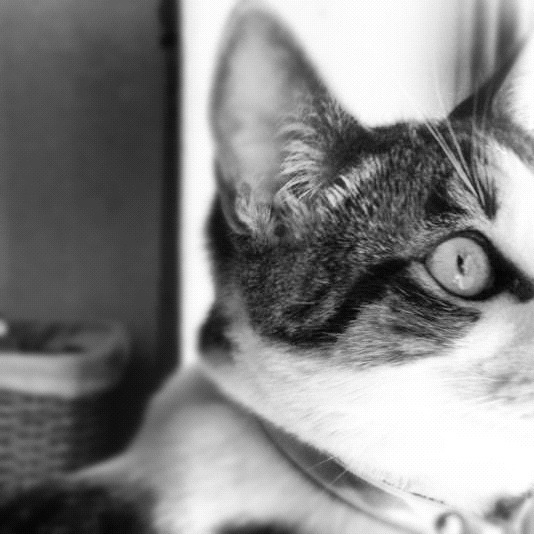 This year we are going to try (and possibly regret) live blogging and integrated twitter. I know. How very social media savvy of us. 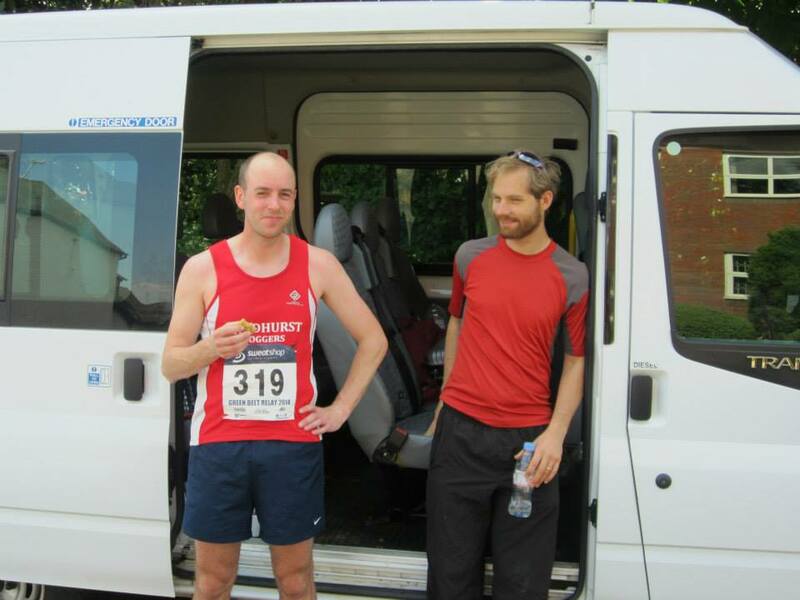 On Saturday morning a GBR2015 post will be started that will be updated throughout the day, live from the minibus. This will last as long as the iPhone battery does – so about 3 hours. We will also be live twittering so you can track the teams progress. In previous years #GBR has also allowed for you to see other teams results and experiences. In reality you will know how we’re doing probably before we do. You can also send us messages of support/abuse to keep the teams going. Q. It sounds like you’re going as well Prof? No – it’s just sometimes Nikki confuses third and first person and can’t figure out which to use. Q. I’m still not convinced. I don’t really care. But if I did, I’d show you these photographs of everyone having a brilliant time from last year. Stop waving Wilky and run faster! How did no one see the dinosaur? Mark and Steve eating. Standard. Stage 1 at the start of Day 1. Which is at Hampton Court. Sorry Claire – felt I had to include this one. Some running does take place.